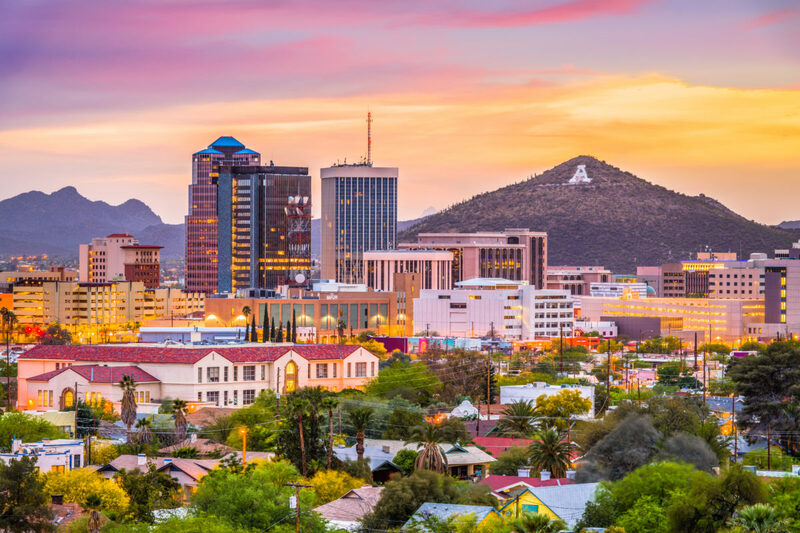 Locally owned & operated At Home Tucson Realty is run by REALTOR® & broker/owner Ronnie “Tucson Ron” Spece, a Tucson native and University of Arizona alumnus. Learn more about Ronnie and the company here. EQUAL HOUSING OPPORTUNITYAt Home Tucson Realty does business in accordance with the Federal Fair Housing laws.